Listen to your favourite songs in music player. It supports MP3, WAV, eAAC+, AAC, AMR etc. file types. 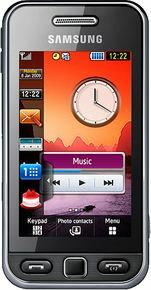 my fav phone, want this again..! !